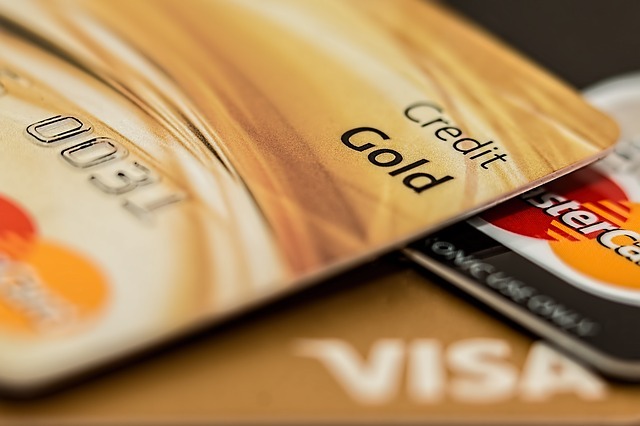 All credit cards are NOT the same–find the credit card that is right for you! If you get good grades, then choose a credit card that gives you a reward bonus for good grades. If you can’t pay off your credit card bill each month, then make sure you have the lowest interest rate available. If you travel a lot, then make sure you are earning frequent flyer rewards. If you have a credit card and use it, then make sure you are getting something back and have the right card for you. If you are a college or high school student, you might want to be taking advantage of the credit cards that are designed just for students. If you are paying a high rate of interest on your credit card, then look at the “Low Interest” and “Balance Transfer” options. Paying high interest rates on your credit cards when you don’t have to is a waste of money. If you have $10,000 of credit card debt and you can drop your rate by 5% then you can save $41.66 a month! Stop wasting money–take 10 minutes and save! If you already have a credit card and are not paying if off each month, then use this credit card payoff calculator to see how long it will take you to payoff the card.